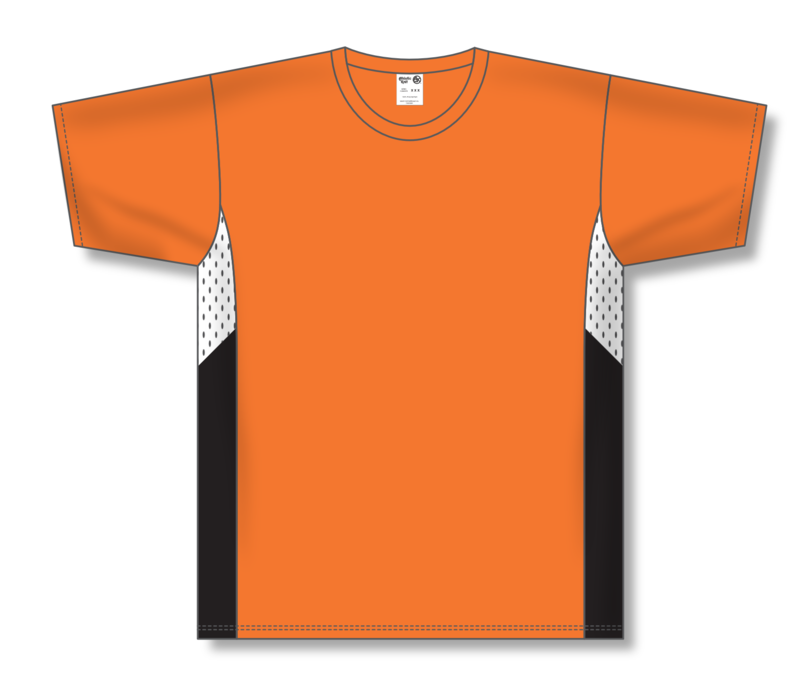 Canadian Co Stitchy Lizard, offers a wide range of custom printed and sublimated crew neck Soccer Jerseys. Contact one of our Managers for a quote or visit our showroom to see and feel the wide selection of crew neck Soccer Shirts available. We are in Toronto and we ship across Canada 416-203-7776. 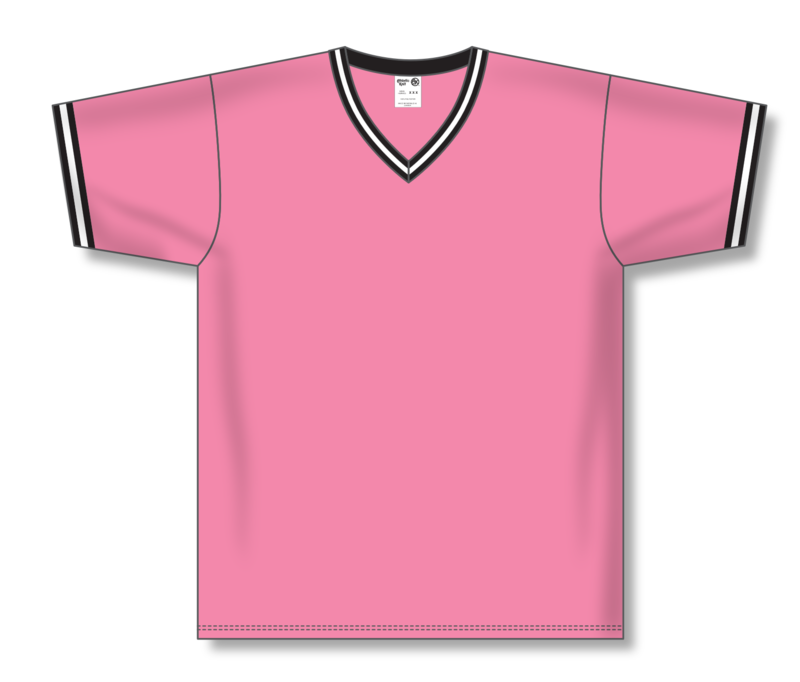 Canadian Co Stitchy Lizard, offers a wide range of custom printed and sublimated V-neck Soccer Jerseys. Contact one of our Managers for a quote or visit our showroom to see and feel the wide selection of V-neck Soccer Shirts available. We are located in Toronto and we ship across Canada 416-203-7776. Canadian Co Stitchy Lizard, offers a wide range of custom printed and sublimated Ladies Soccer Jerseys. Contact one of our Managers for a quote or visit our showroom to see and feel the wide selection of Ladies Soccer Shirts available. We are located in Toronto and we ship across Canada 416-203-7776. Bringing professional quality apparel to teams around the globe, Stitchy Lizard is the undisputed source for your customized soccer jersey needs. Not only do you want to make a statement every time you step on the field, but you need a jersey that is going to perform under the most grueling elements. Breathability and flexibility are the backbone of the ideal jersey, as the player must be free to execute all moves soundly and succinctly. Clad in 100% polyester paired with Dry-Flex technology woven into each garment, your team will stay dry and focused during their next upcoming 90 minutes on the pitch. Here at Stitchy Lizard we pride ourselves on offering a wide array of bold color sequences, all of which can be customized with each player’s name. Pick the font and size that speaks your team’s voice, and we’ll do the rest. Using tried and true screen printing techniques in concert with commercial-grade adhesives, you can expect longevity and a vibrant appearance after many games as well as washings. We’ve found that the bonding agents work best with polyester, and we continue to be strong advocates of this fabric for this many other reasons. We want you to feel confident in the ruggedness of the jersey, and that it will serve your needs for multiple seasons to come. If you want to bring a level of exquisiteness to your jersey selection, consider embroidered logos or words on your next jersey. This will truly set your team apart, and gain the admiration of other aspiring teams. The sky’s the limit when it comes to tailoring your next jersey. We constantly have representatives available to help you hone in your order, while shedding light on what similar customers have done the past. Taking it a step further, Stitchy Lizard also offers jerseys with more extensive ventilation. With that being said, you can select Durastar mesh top and bottom side inserts for increased breathability. Let’s be frank; soccer requires a lot of running and the potential to sweat intensely. A well-hydrated player, in tandem with a non-cumbersome uniform, is a player who is set up for success. Customers consistently praise this jersey, for both the lasting quality and the hip design. Whether you are a general manager of a soccer league or a parent volunteering, Stitchy Lizard has made the purchasing process a breeze. View our inventory instantly online or submit a custom application through our website. Give Stitchy Lizard a call today and we will be happy to assist.